Two hidden tombs discovered under two Ancient Mayan pyramid in Guatemala. Miraculously, both of tombs was escaped from the target of tomb raiders. These burial sites, which have been built around 650-700 AD and was found in the ruins of an ancient city named Holmul, located about 482 kilometers north of Guatemala City. According to the DailyMail, the experts hope their findings will reveal more secrets about the mysterious Mayan dynasty known as the 'King Snake' or Kaanul. 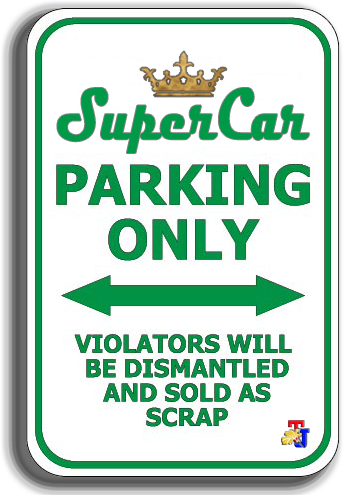 Archaeologists gave this nickname based on the findings of the family crest in the form of a snake's head. 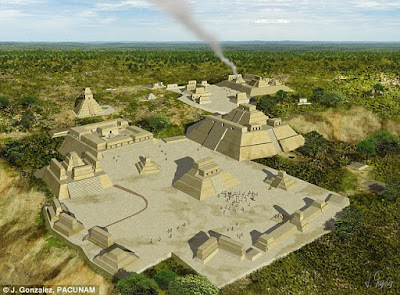 Kaanul dynasty ruled the area as far as 160 kilometers to the north of the tomb in Holmul. 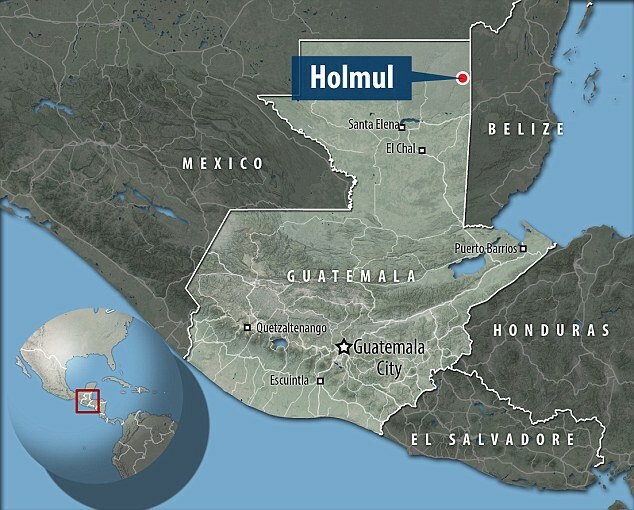 And Holmul city was abandoned when the Mayan civilization has declined between the 8th and the 9th centuries. 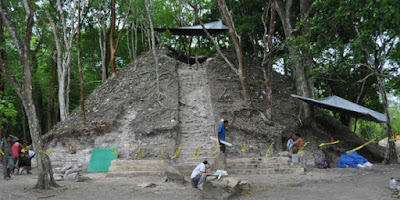 One tomb containing the bones of a middle-aged man who probably was a member of the Mayan nobles. It can be recognized from jade ornament on one of his teeth. "The skeleton also comes with a written tibia, so it is considered as the very, very rare finding," says the researcher Francisco Estrada-Belli as told to The Guardian. The tomb was found at the bottom of the pyramid built on older structures. However, an inscription written on the bone eroded so badly that the researchers difficult to read it. 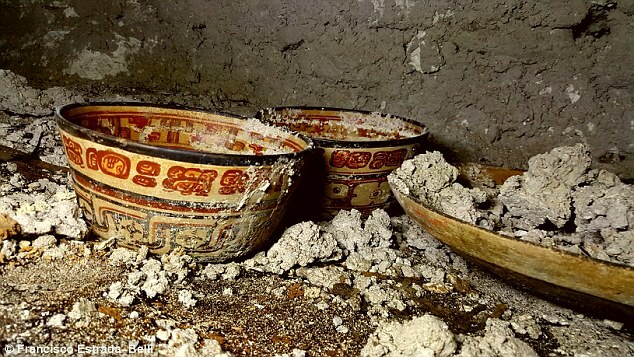 Inside the tomb, the researchers also found objects made from shells, jade, obsidian and human bones, as well as ceramics. An engraving that was nearby shows the names of five Ancien Mayan rulers, but the skeleton was in the tomb is not one of those who were written, said Estrada-Belli. At the second tomb found two rooms. 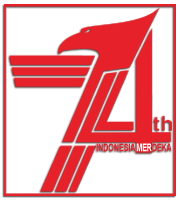 Researchers believe that both rooms were previously functioning as the rooms of the palace. The researcher team also found the remains of middle-age man, along with benches of stone, ceramics and jade. 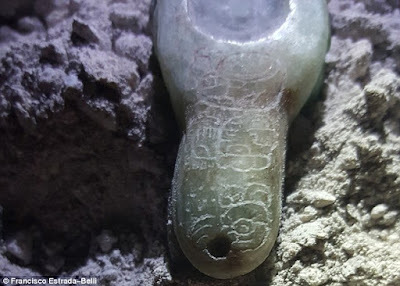 A jade pendant with the inscription found in the tomb was the first object that mention the name of a king snake. The text on the back side of the sun-god jade pendant reads 'Y-uuh Yuknoom U-ti Chan Kaanul Ajaw'. Alexandre Tokovinine, the team's epigraphs expert, said the meaning of the text is 'on Behalf Yuknoom Uti Chaan, the Holy King of Kaanul'. The pendant is believed to belong to the king of the completely different city, Dzibanche, which is now located in Mexico. "It looks a like the story of Game of Thrones or Europe in the Middle Ages," Estrada-Belli said. 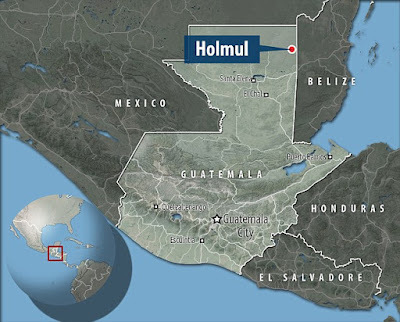 And these Snake kings estimated to have been at war with the neighboring kingdoms like Holmul when they dominated most of the world's of ancient Mayan about 1,500 years ago. Although this Snake Dynasty reigning of Calakmul in Mexico, but during the Late Classic period, the origins of the dynasty actually originated elsewhere. The last king of Snake dynasty allegedly ruled his kingdom from Dzibanche.